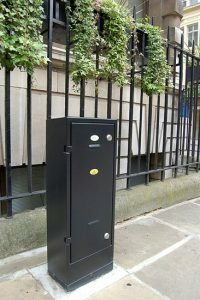 Ritherdon & Co Ltd are pleased to be have begun supplying Transport For London (TfL) with feeder pillars and electrical enclosures for traffic installations throughout the capital. These feeder pillars will be used in a variety of situations, from traffic signalling to pillars for the new cycle hire scheme, which is being introduced in London in good time for the forthcoming Olympic Games. 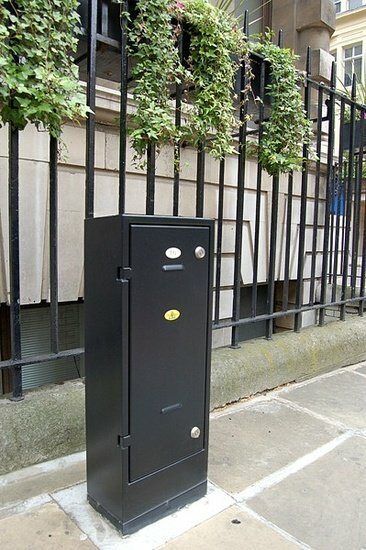 Ritherdon & Co have worked alongside TfL to ensure that the new feeder pillars (plus several other special enclosure projects) match their specifications, including several extra security features. 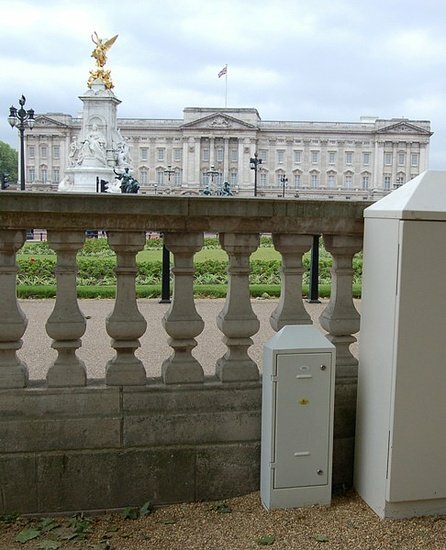 And as well as manufacturing the stainless steel enclosures, Ritherdons also fit the electrical components, so that the feeder pillars leave the factory ready to be installed on site. Supplying to our largest city requires efficient manufacturing and quality systems to ensure short and reliable lead times on a requirement for hundreds of units per year. 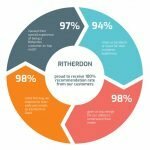 Having focussed on this area for many years, Ritherdon & Co are well placed to deliver this kind of performance. 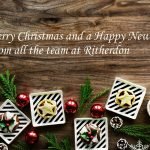 In the lead up to the 2012 Olympics, Ritherdons are proud to be playing a part in the development of the transport network in London at what is a particularly exciting time.